A sizeable number of the more than 121,000 foundations in the US -19,888- indicate that they do not accept unsolicited proposals. We also know that a significant number of current and past FoundationSearch members (more than 16,000) do not approach them for that reason. Is there a missed opportunity here? Many grant seekers believe that these funders are “captive funders” that act to support a single non-profit such as a school or hospital; or they have a small list of charitable organizations they wish to support and are not receptive to solicitations from new charities. In fact, many of our FoundationSearch users “tag” these foundations in order to exclude them from searches and prospect lists altogether. But is this really an effective or advisable strategy? Internet research on the topic reveals that Bradley Smith, the President of Foundation Center, wrote about this topic in 2011 in a blog post entitled “Don’t Call us, We’ll Call You”. In this piece, he addresses some of the reasons why foundations state that they do not accept unsolicited proposals – the two principal reasons he cites are – one, a desire by funders to limit the volume of requests they are receiving, and two, a desire to proactively choose charities to fulfill their strategic goals. Unfortunately, he did not examine how pervasive the issue is with foundations, and we found no other credible research on the matter. So as such, we decided to do our own. To do this, we conducted a comprehensive review of FoundationSearch data spanning more than fifteen years of US granting history for over 75,000 grantmaking foundations including more than 10 million grants to gain some insight. 19,988 foundations indicate that they do not accept unsolicited proposals. 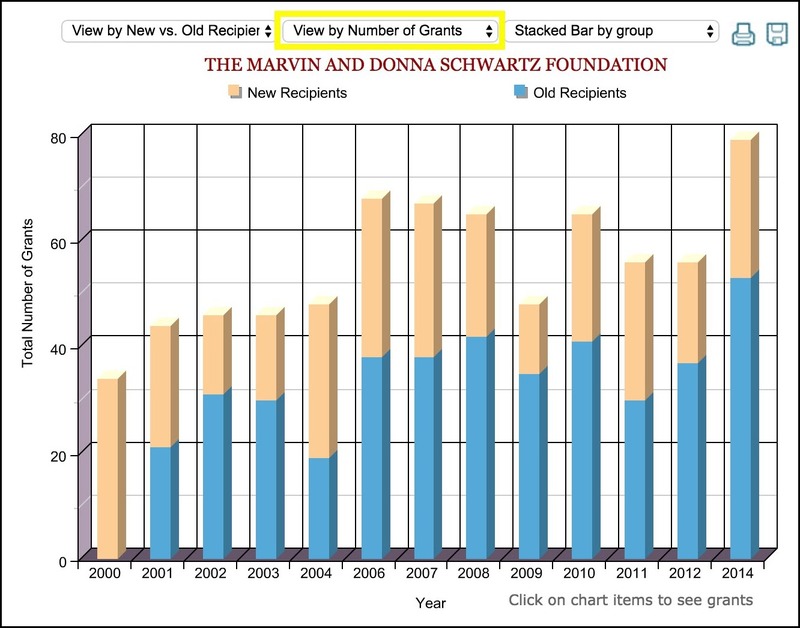 Of these, 4,608 of these foundations – 23% – provided no grants to new recipients over the period analyzed. 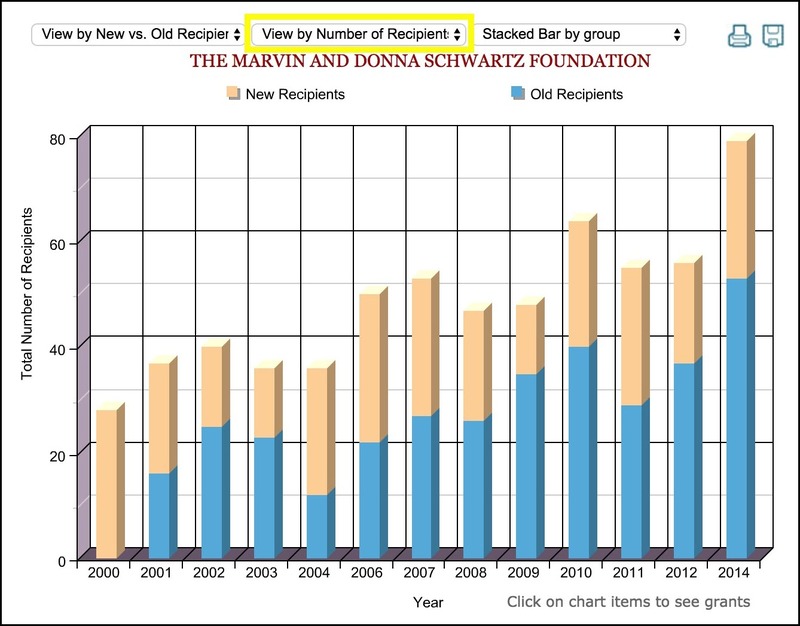 But 15,380 of these foundations – 77% – in actual fact did provide grants to multiple new recipients over the period analyzed. So, the good news is that the majority of funders that state they are not soliciting new proposals are, in fact, funding new recipients. There are two takeaway lessons from this. 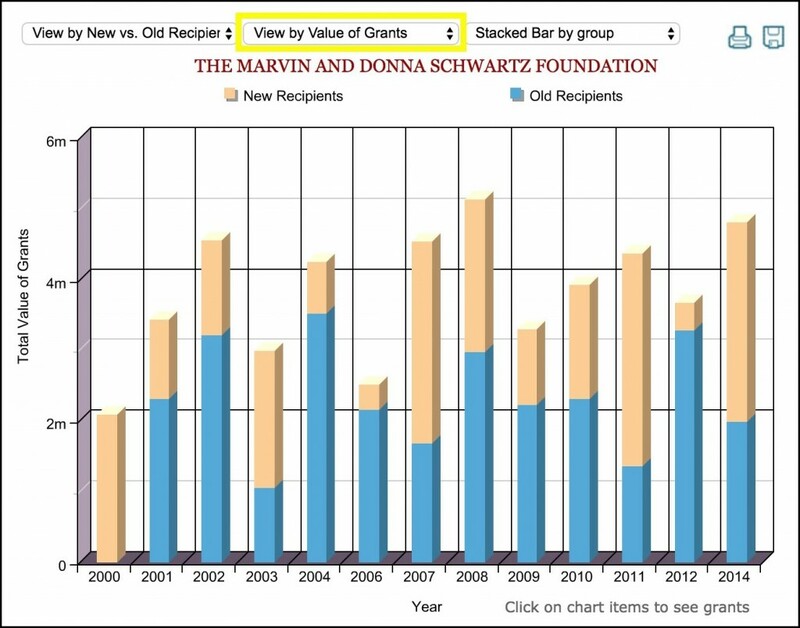 First; don’t be too quick to write off a foundation that states that they are not soliciting proposals –FoundationSearch provides detailed charts in each foundation profile indicating new vs repeat recipients by year. A review of these FoundationSearch charts offers detailed insight into grant funding provided to new recipients. These funding trends can be viewed by Value of Grants, Number of Grants, and Number of Recipients. Second; for those funders who are in fact funding new recipients year over year, you will need to find another way in the door – more on this in my next blog.